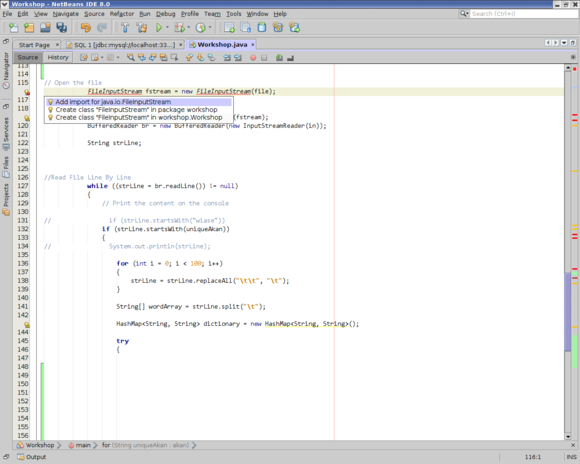 Arthur Buliva: My 5 Favorite NetBeans IDE Features! 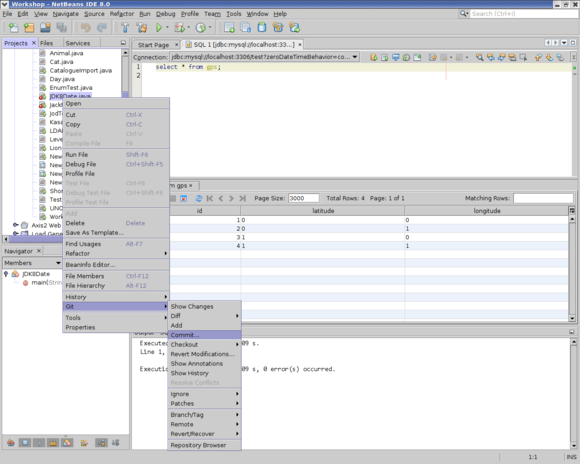 Continuing a series of articles focusing on NetBeans users and their five favorite NetBeans IDE features, here's the next part, by Arthur Buliva. -- NetBeans team. Having been a NetBeans IDE user since its 4th version, I have seen NetBeans improve in terms of memory footprint, feature list, and language integration. My 9 - 5 involves a lot of PHP and Drupal. Seeing NetBeans support these kinds of languages and frameworks is really encouraging. 1. SQL Browser and ability to connect to multiple databases. 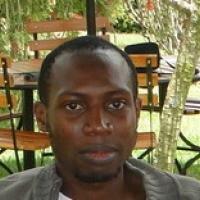 I work with a couple of databases – PostgreSQL, MySQL, Sybase – all scattered all over different servers. Having all of them saved and accessible from one central point is really nice. I am also able to edit and add records without much of a fuss. 2. Glassfish integration and in particular deploy-on-save. 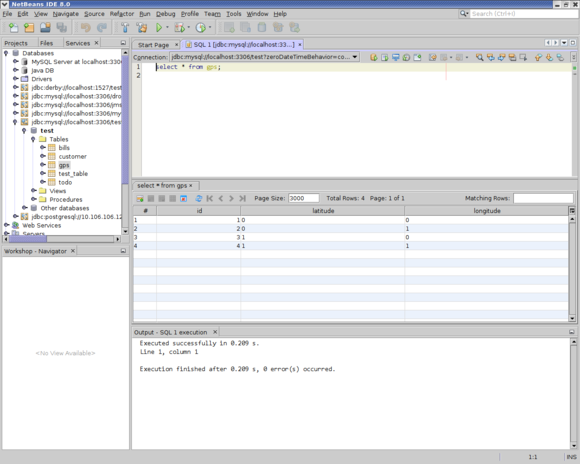 When writing a Java web application, saving the JSP pages triggers an auto-deploy to Glassfish. That way I don't have to save, build, undeploy, deploy an application just to resize a particular <div> or to change a date format to DD-MM-YYYY. 3. Git pull, push and everything worth committing my time to. Ah, how convenient is it to just right-click a file or indeed a whole project and commit it without firing up XTerm! Pushing changes to upstream and pulling from what other team members have done is also so much easier now. 4. Code complete. To the extent of finding myself typing "psvm" on Pluma text editor! Saves that precious few seconds that cummulatively work up to hours. I also don't have to retype a whole variable name while CTRL-K is there to the rescue. With this comes a whole lot of features like adding an import statement for me (which means I don't have to cram the path to a class) as well as formatting my code to look nice. 5. Ability to change the Look-And-Feel. Finally, I like it that I can change the look and feel to whatever I feel like, from Windows to Motif to Nimbus. The screen shots provided are from a Fedora 20 box and I have set my look and feel to metal. 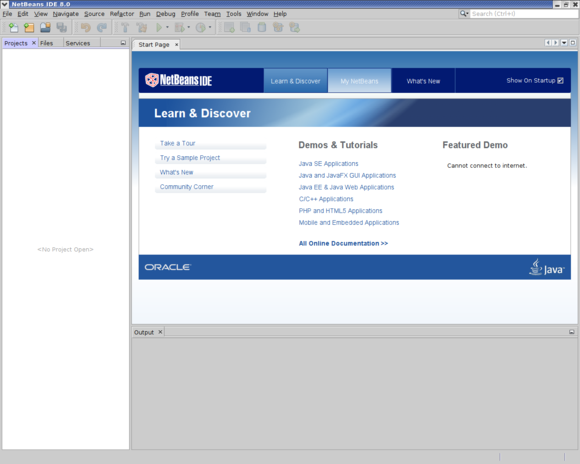 netbeans_default_options="--fontsize 13 --laf Metal -J-Dswing.metalTheme=steel"
More information about changing the look and feel can be found at http://wiki.netbeans.org/NBLookAndFeels.